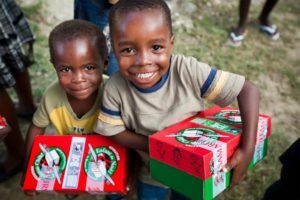 Operation Christmas Child—A seasonal outreach of Samaritan’s Purse, Org., Operation Christmas Child is a ministry opportunity for any age. 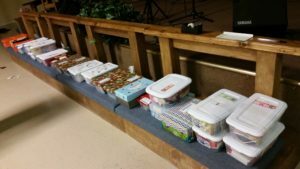 Using a practical packing list provided in pamphlet or online, families prepare shoeboxes for designated ages and sexes to be shipped worldwide to children who have likely never before received a Christmas gift. Lives are changed through the act itself as well as through the discipleship materials and follow-up support recipients are given. 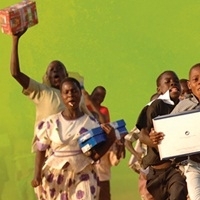 WellSpring dedicates collected, filled shoeboxes and delivers them to designated recipient centers each November, just in time for overseas receipt! Samaritan’s Purse itself embodies this mission: “Go and do likewise,” as Christ commanded after explaining the parable of the Good Samaritan in Luke 10. 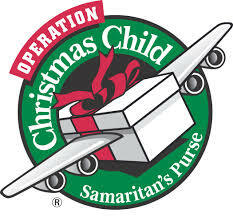 Samaritan’s Purse travels the world’s highways looking for victims along the way. Disaster relief as tsunamis and other natural disasters bring opportunities to meet immediate, emergency needs as volunteers help victims recover and get back on their feet. Ongoing concerns such as human trafficking and disease outbreaks keep the need for healing 24/7. For more information or to direct prayers specifically, please visit www.samaritanspurse.org.